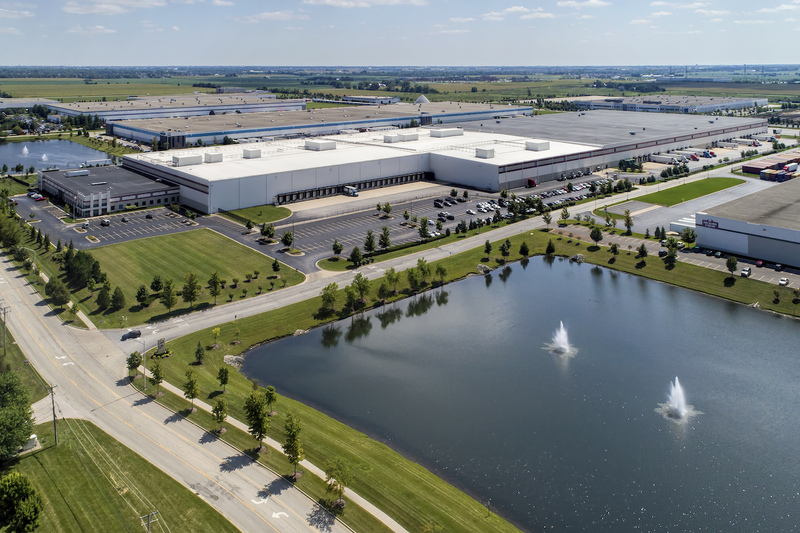 Negotiated and closed the sale of a 968,250 square foot investment grade industrial distribution center located in the greater Chicago area of Joliet, Illinois. The interior is divided into dry storage, refrigerated storage, and necessary support areas in the warehouse, as well as general and private office space. The property is fully leased for 20 years on an absolute NNN basis to Supervalu, Inc. (NYSE: SVU) which has merged with United Natural Foods (NASDAQ: UNFI). Combined with Supervalu, UNFI is the largest publicly-traded grocery distributor in the U.S. The lease is scheduled to have rent increases throughout the term.